1. 41st Junior Boys National Championship is going to held at Imphal, Manipur from 20th to 25th Feb,2019. 2. 47th Senior Men National Handball Championship is going to held at Thiruvannamalai, Tamil Nadu from 23rd to 28th Feb,2019. 3. 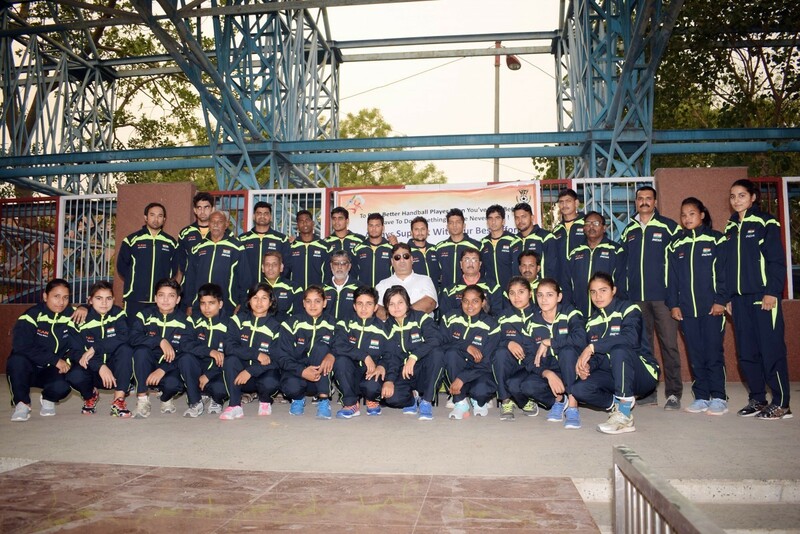 35th Sub Junior Girls National Handball Championship is going to held at Lucknow Uttar Pradesh from 9th to 13th Feb.2019. 4. Secretary General, HFI Shri Anandeshwar Panday Elected as a Treasurer of Indian Olympic Association.